1, Wholesale service. For products in stock, usually our MOQ is 20pcs per designs. 2, OEM service (custom your logo). We can put your logo on our current products, and the MOQ is 100-200pcs per designs. 3, Custom your own designs. We can make products based on your designs artwork, and the MOQ is about 200pcs per designs. 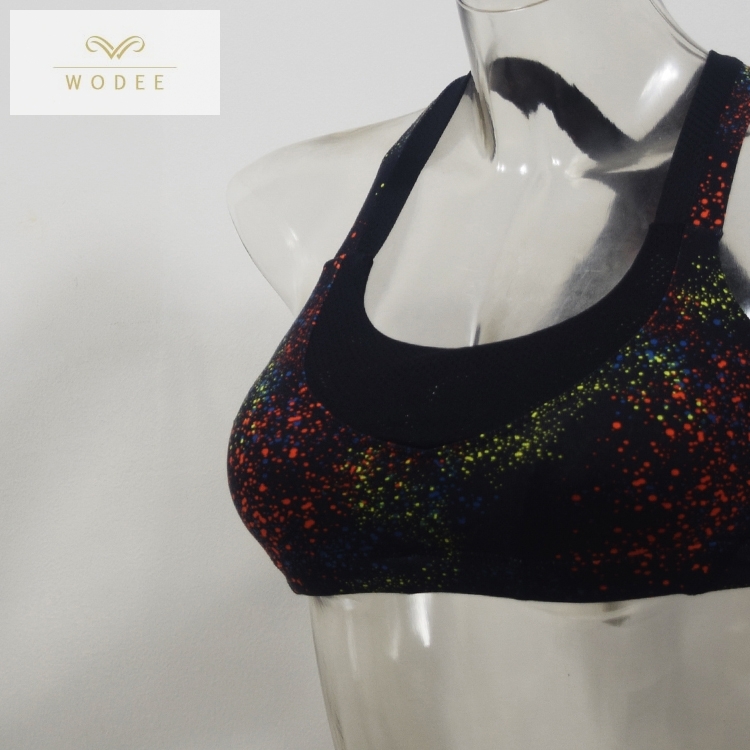 Wodee Sportswear is the professional supplier for sportswear/activewear over 10 years. Let's introduce ourselves firstly. 1, Inquiry. For our products, you can send products inquiry directly. 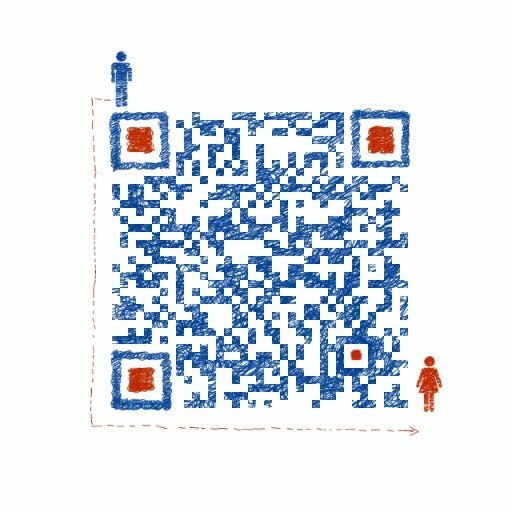 For your own designs, you can email us directly. 2, Quote. We will quote the best price based on the products details. 3, Order. You can place the order after details and price confirm. Our payment term is 100% payment in advance (for order that can be shipped out within 3 days), 50% deposit and 50% balance before shipping (for new customers) and 30% deposit and 70% balance before shipping ( for regular customers). 4, Production. We will keep you updated for the latest production progress. 5, Delivery. We can take care of the shipment if needed. Also you can arrange the pick up by your own shipping forwarder. 6, After-service. We will update new designs very month, and could send samples for your approval. 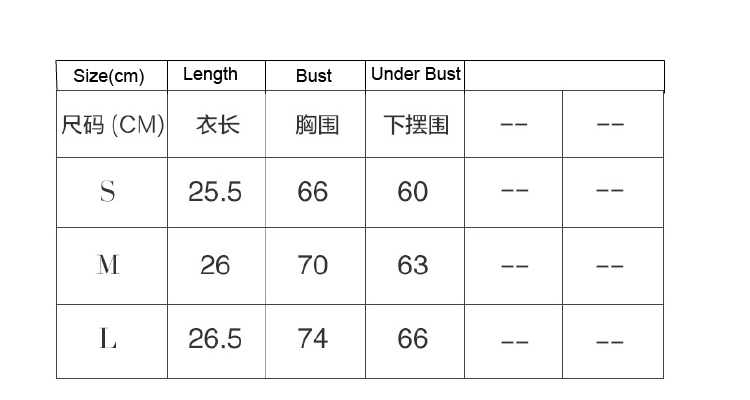 Q1, Can I get 1pc sample sportswear before the order to check the quality? 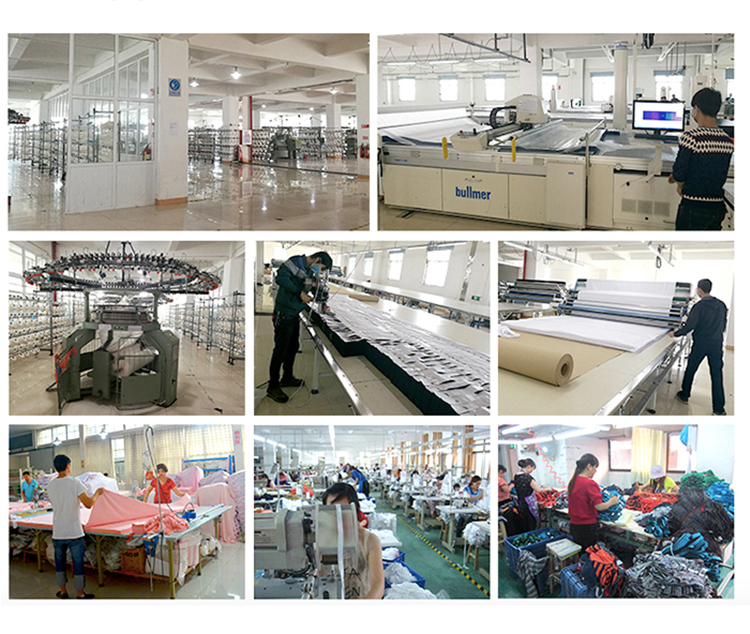 Surely, we can provide the sample for you to check the quality firstly. To promote our first cooperation, we can provide 1pc free sample for you, but you have to charge the international shipping cost. Q2, For the products in stock, when can the order ship out after pay? We will arrange the shipment within 4 days after payment received. Q3, Can I print logo on sportswear? Can we custom our own sportswear designs? No problem, we are the professional sportswear manufacturer, and we can print your logo or customize your own designs. Q4, What's your MOQ to put my logo on sportswear? Or custom my own designs? Usually the MOQ is about 200pcs for the customized products. Q5, How about the production time for customized sportswear? 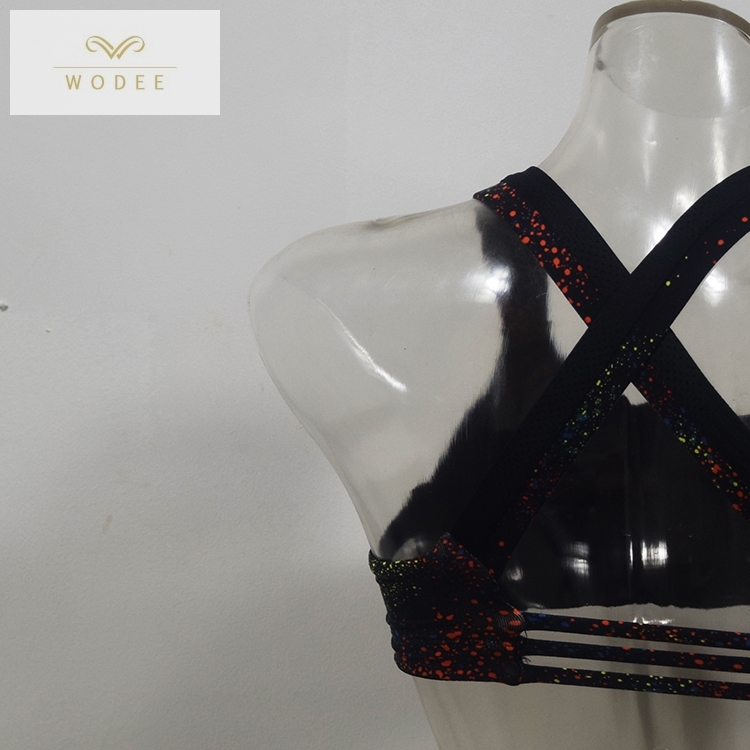 Q6, How about the sample cost for customized sportswear? 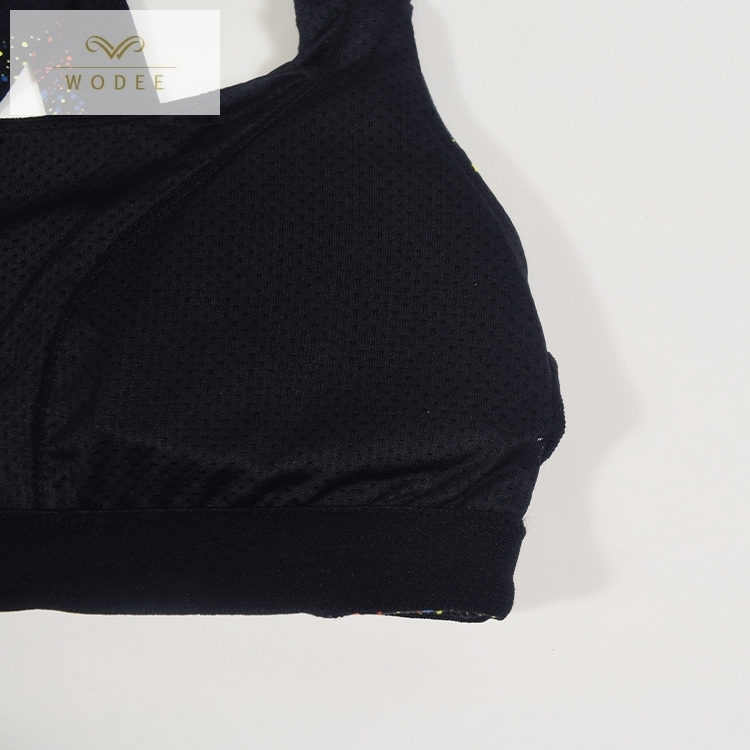 Q7, How about the sample time for customized sportswear? Usually it takes 10-15 days. Q8, Why can't I place an order in website? 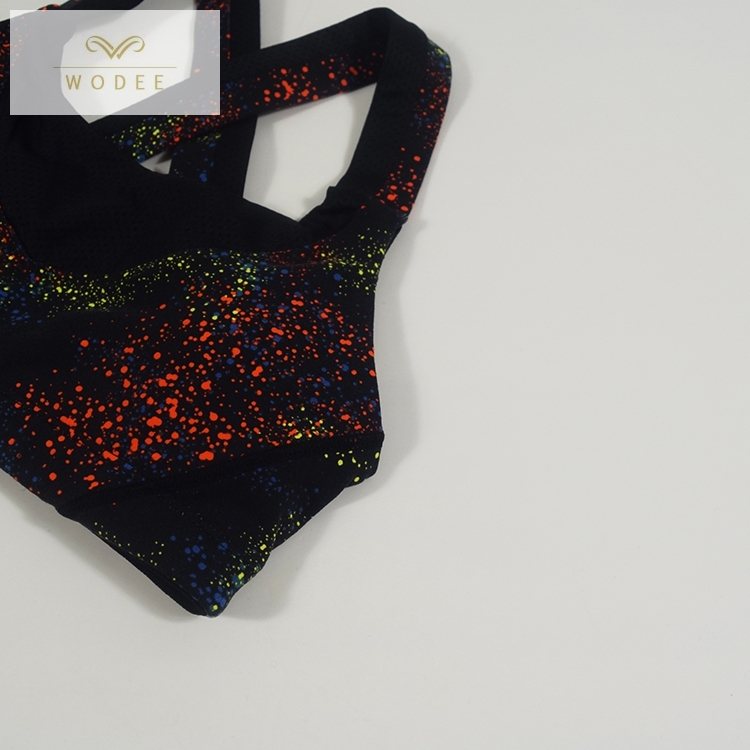 For the sample or order, please email at info@wodee-trade.com directly. And our salesman will reply within 6 honor.